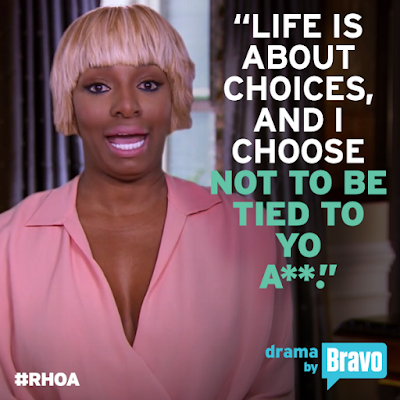 iRealHousewives | The 411 On American + International Real Housewives: The Real Housewives Weekly News Roundup For May 25: NeNe Leakes And Kim Zolciak-Biermann Reignite Feud, Shannon Beador Is Dating After Divorce And Two RHOBH Stars Confirmed To Return For Season 9! 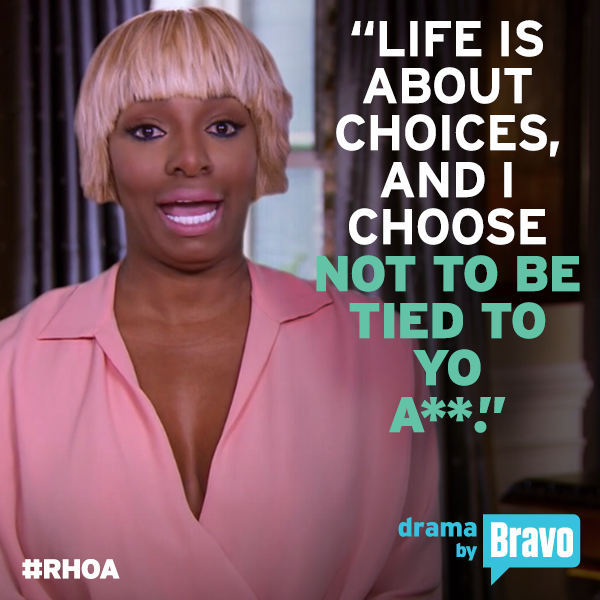 The Real Housewives Weekly News Roundup For May 25: NeNe Leakes And Kim Zolciak-Biermann Reignite Feud, Shannon Beador Is Dating After Divorce And Two RHOBH Stars Confirmed To Return For Season 9! Erika Girardi Confirms She’s Not Leaving The Real Housewives Of Beverly Hills And Andy Cohen Confirms Teddi Mellencamp Arroyave Is Returning For Season 9! Melissa Gorga’s Husband Joe Sued For $17K Over Unpaid Bill! Mercedes “MJ” Javid Slams Ramona Singer For Being ‘Awful’ And ‘Rude To People’ — Ramona Responds! Andy Cohen Weighs In On Bethenny Frankel And Carole Radziwill’s Feud! Shannon Beador Reportedly Has Been Dating New Boyfriend For ‘Several Months’ Following Divorce! Bravo Releases First Look Photo Of RHOC Season 13 — Plus, Spoilers And Everything We Know So Far!